The perfect course for those who have never improvised before, or for folks with improv experience who would like to get a foundation in North American long form. 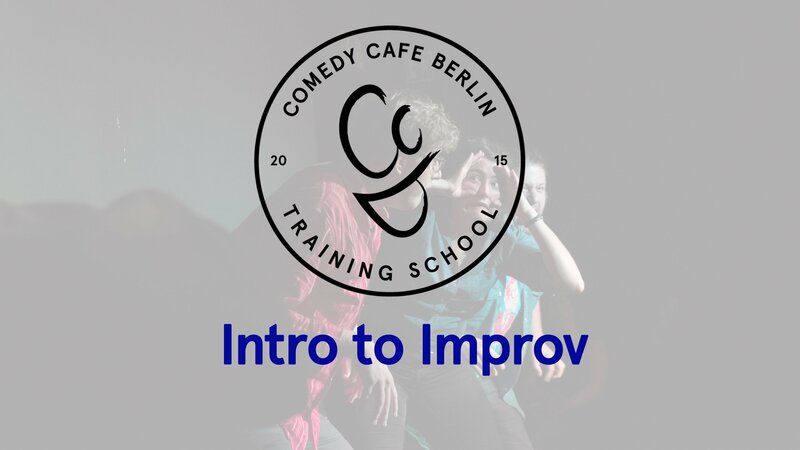 Over 8 classes, we’ll teach you all you need to know to get solid footing in comedic improv. You’ll learn the basic skills every performer needs to get up on stage and make magic happen. We focus on making positive choices, smart scene work, group support and we explore the kernels of what makes something funny. How did you hear about us? From a friend, Facebook, a flier, etc. It helps if we know what kind of marketing is working.